The breakout strategy is a trading strategy in which positions are taken at the time the price by a resistance or support level breaks. 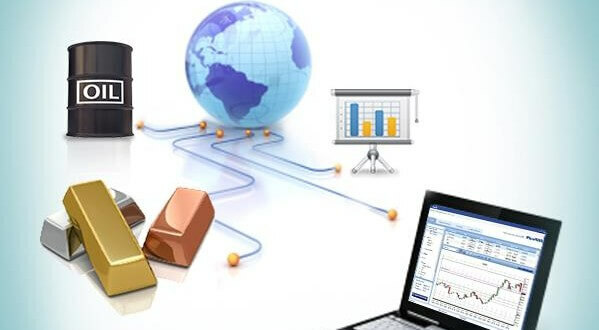 There are many different breakout strategies and they are used on all financial markets, including the foreign exchange market (forex market). The breakout strategy is very popular with novice Forex traders because it is very logical, is easy to understand and easy to carry out. The basic idea is to take the position at the time the price is moving outside the boundaries where it performed. A well known technical indicator that is often used for the breakout strategy is the Bollinger Bands. When price breaks throught the upper or lower Bollinger Band that is seen as a chance that there has been a breakout. 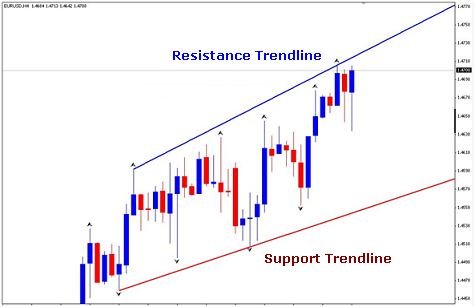 At the breakout strategy in its simplest form places the trader a buy stop or sell stop, respectively above the resistance or below the support level. A buy stop is an order for a long position that only opens when a certain price is hit. The sell order works the same, but then a short position is opened when a particular price is touched. Example of a breakout strategy: the currency pair EUR/USD has spent the past days in a range between 1.4300 and 1,4500 moved on the Forex. The 1,4500 shows an important resistance level and an important support level 1.4300. 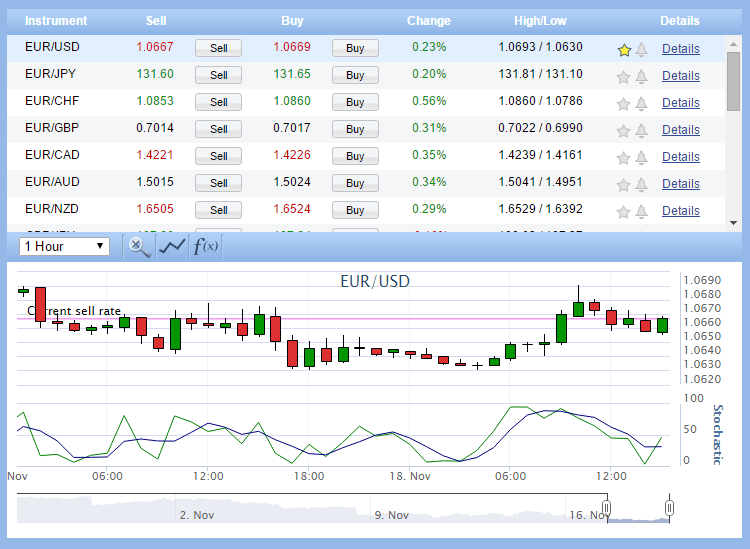 The forex trader now places a buy stop order on the 1,4505 and a sell stop on 1,4295. This means that if the price breaks the 1,4500 and the 1,4505, there is a long position is opened that best can take advantage of the breakout to above. The same for when the price down through the 1.4300 breaks and hits the 1,4295; in that case, so a short position be opened to take advantage of the breakout down. 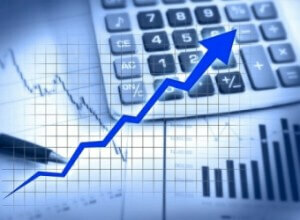 ← What are Stocks and Shares?